Today's construction and industrial projects demand sealants, adhesives and lubricants that not only work - but excel. 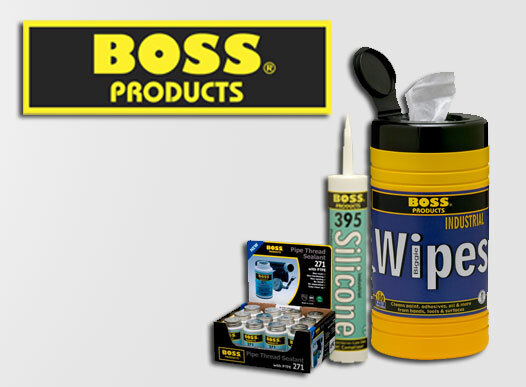 The BOSS® line of products meets the needs of the most demanding applications. 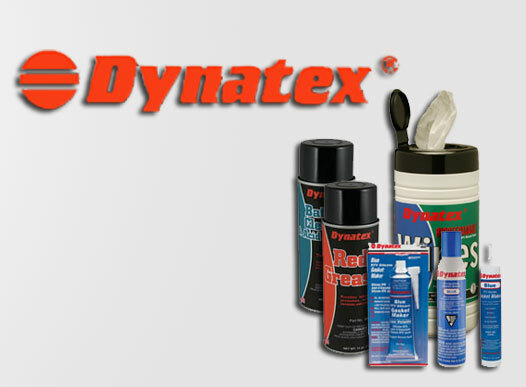 Dynatex® is a major manufacturer and packager of automotive, heavy duty, fastening, industrial, and marine chemicals. Through our state of the art production processes, Dynatex® has the capability of meeting our customers' specialized needs. 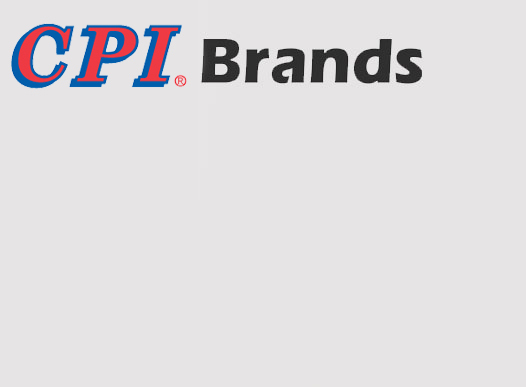 Quality conscious companies from all over the world rely on Soudal Accumetric for the finest custom packaging services. Our clients have confidence we will more than meet their expectations. Soudal Accumetric, a ISO 9001 certified company, manufactures, packages and markets adhesives, sealants, lubricants and related products to domestic and foreign customers worldwide. 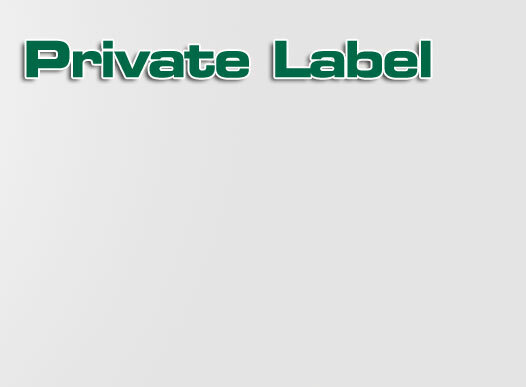 Its products and services are marketed and sold under one of several Soudal Accumetric owned brands, through distribution in specific markets or as fully customized, private-label products. For additional information on Soudal Accumetric's products and services click on the button to the right or select one of our brands below. Soudal is a global leader in sealants, foams and adhesives, operating in over 100 countries. 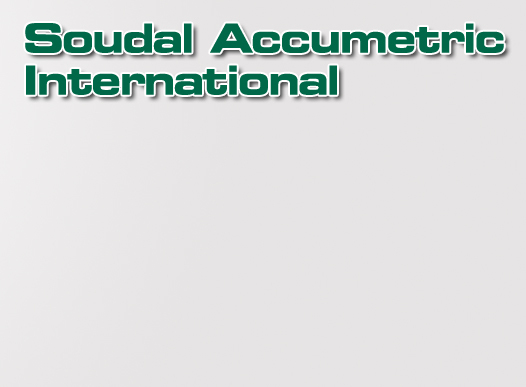 Soudal Accumetric manufactures, packages, and markets sealants for more than 2500 companies across the globe. With over 35 years of experience, we bring to every project a level of expertise unmatched by the competition. Soudal Accumetric's staff, technology, and state-of-the-art, 200,000 square foot packaging and manufacturing facilities provide our customers a single source partner to meet their ever changing and unique needs. From every cartridge filled to every box shipped to every customer call taken, Soudal Accumetric is focused on one thing. Quality in all that we do.